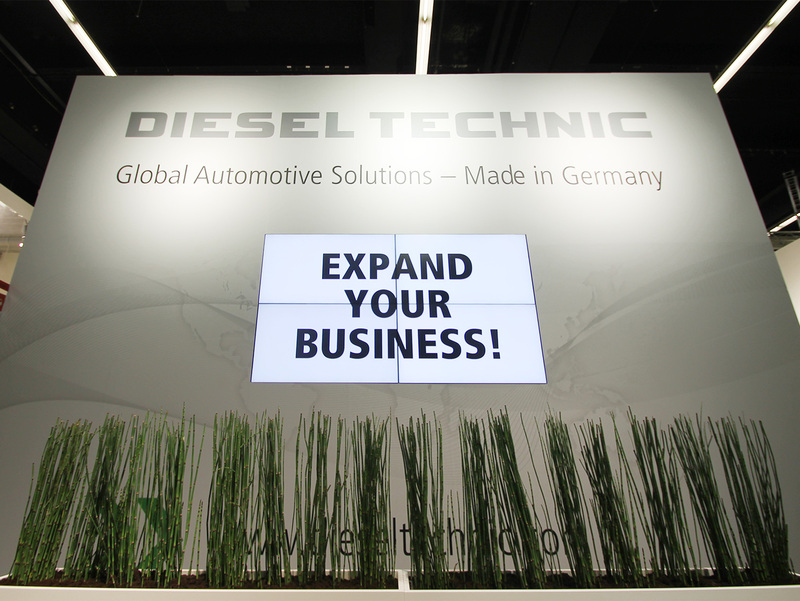 Diesel Technic presents its fair highlights at Automechanika Frankfurt (Hall 5.0, Stand C45) from 11 – 15 September 2018. Under the motto "Expand your business", the focus is on ideas for joint growth with distribution partners and workshop customers. "We are pleased to present numerous innovations that make our brands even more attractive for distribution partners and workshop customers," says Dr.-Ing. Steffen Vondran, CEO of Diesel Technic AG from Germany. 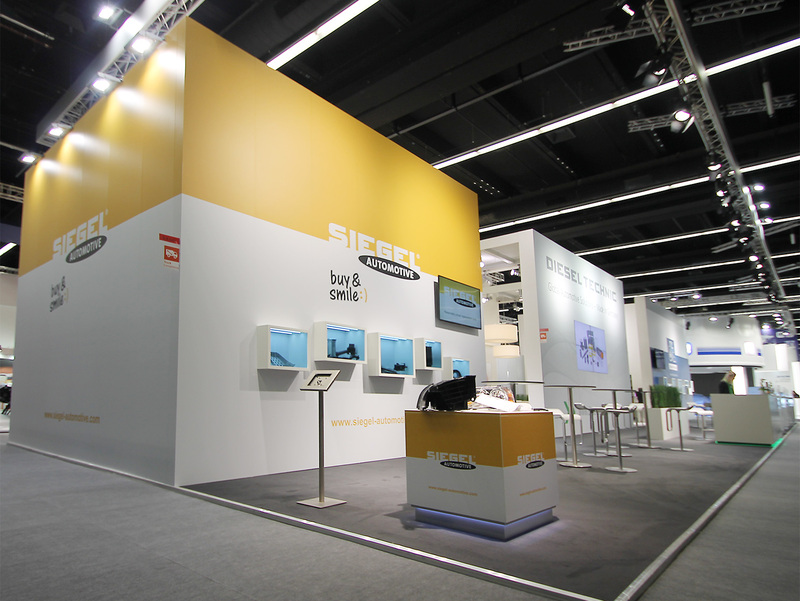 One of the highlights is the continuous expansion of the product range. Diesel Technic regularly presents new product catalogues for the DT Spare Parts and SIEGEL Automotive product brands. The absolute highlight of the fair is the new DT Spare Parts product catalogue suitable for vehicles from the current Scania L-/P-/G-/G-/R-/S series. 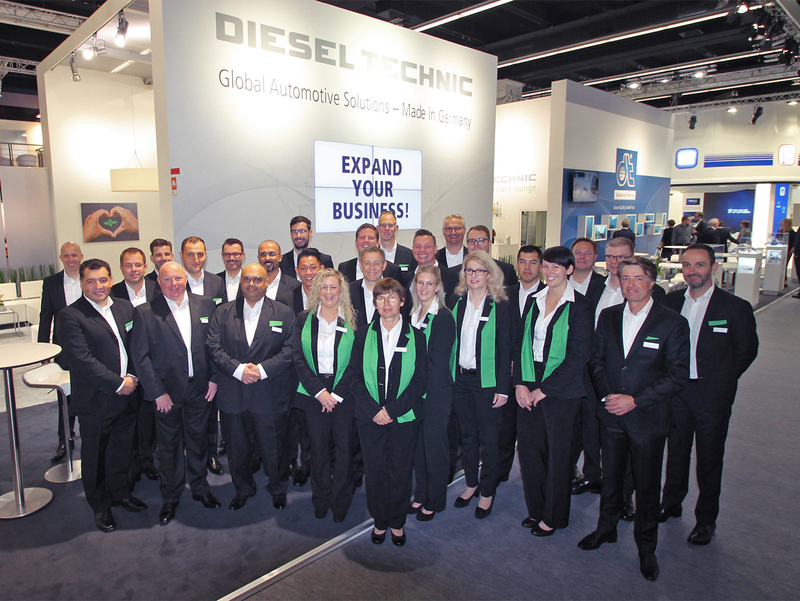 The rapid reaction to market developments once again demonstrates the dynamic of the Diesel Technic Group, which is confidently positioning itself as a leading solution provider in the international automotive sector with "Global Automotive Solutions – Made in Germany". 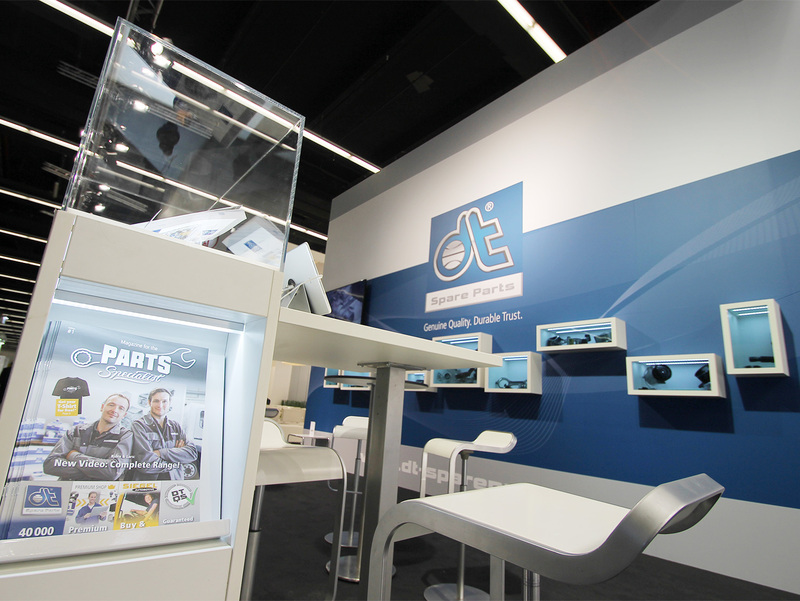 Another highlight presented by Diesel Technic for the DT Spare Parts product brand is the Premium Shop. Buyers of DT Spare Parts brand products not only benefit from a complete range in guaranteed quality, but are also rewarded for their brand loyalty. By purchasing products of the brand DT Spare Parts, they receive crown codes which they can redeem, collect and exchange for high-quality rewards in the Premium Shop after registering once. These measures make the brand DT Spare Parts even more attractive for workshop customers and provide active sales support for distribution partners. To ensure sustainable growth, the Partner Program has established itself as a customer development program from which distribution partners and their workshop customers benefit. The goal is a win-win situation that ultimately pays off for everyone. 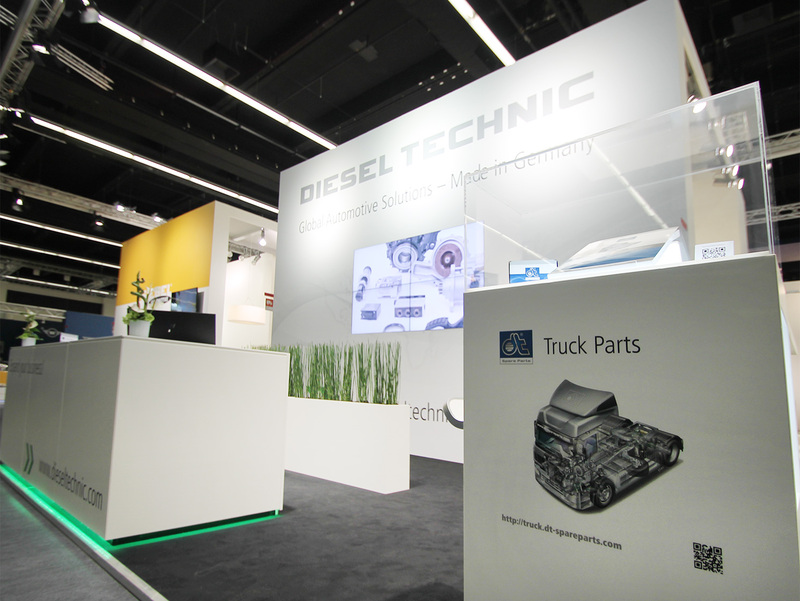 To experience the highlights of the Diesel Technic product brands live, visit DT Spare Parts at booth C43 and SIEGEL Automotive at booth C47, both in hall 5.0. 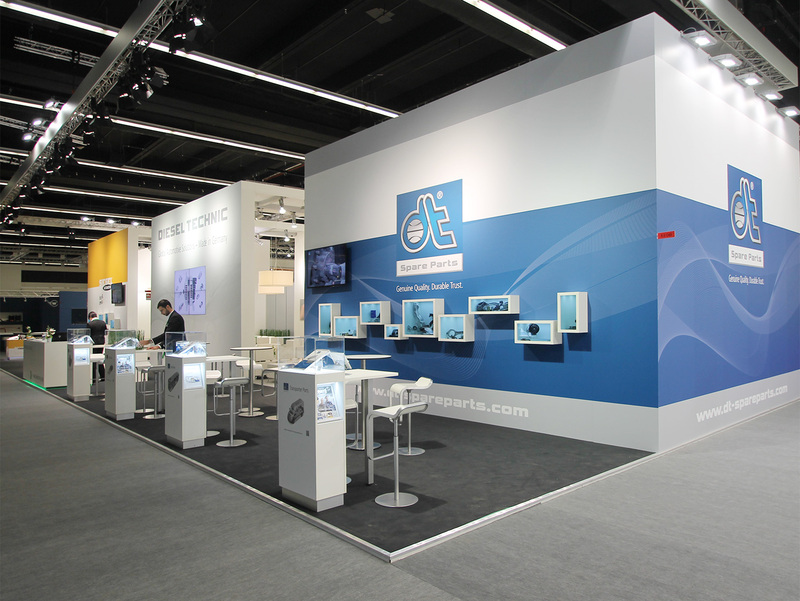 The international trade fair team is looking forward to your visit.